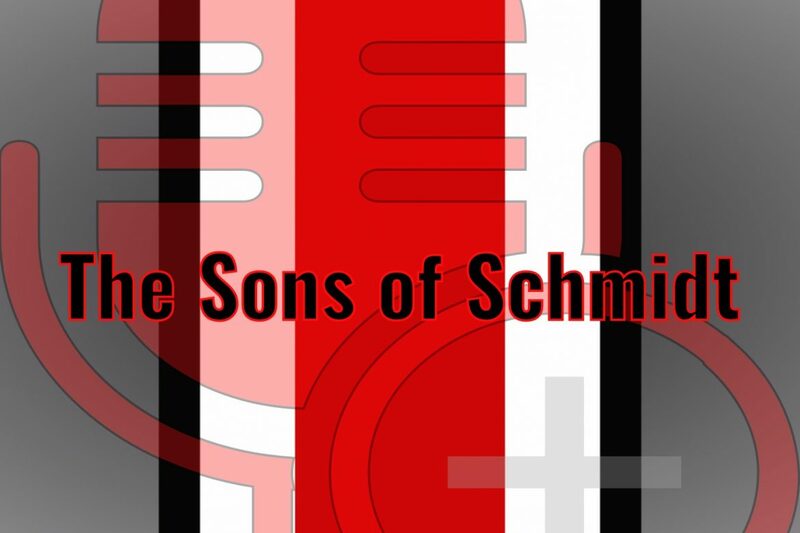 Sons Of Schmidt — Episode 25: Is 2018 A Win Now Season? Michael Meihls is back this week and showing why he is the best damn Buckeye podcast host in the land. Brandon Zimmerman isn’t so bad either, as he joins him for another hour of OSU banter. The fellas start out the show with a discussion about the 2018 season and whether or not it is championship or bust. In the second segment, the talk turns to the team and the players who will need to get it done to make things happen. 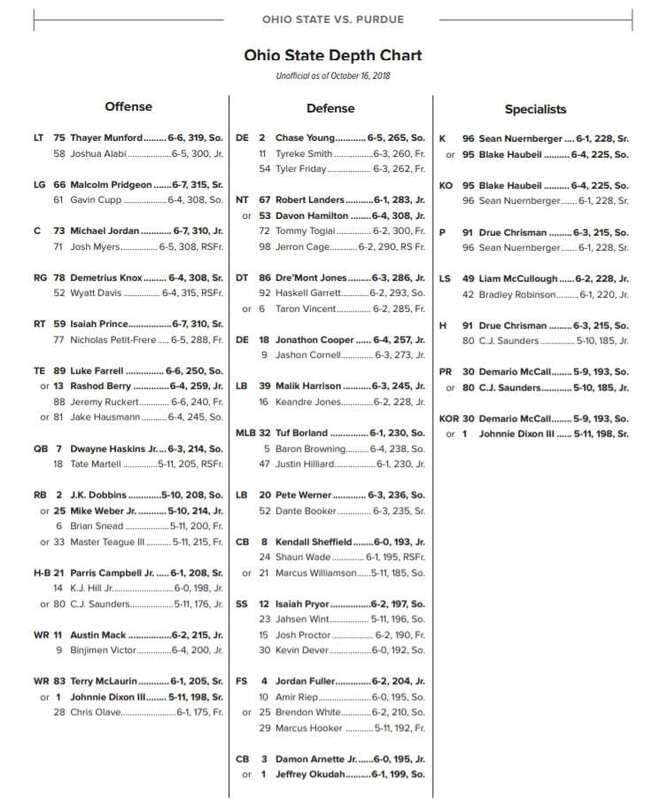 The third segment is about the players under the radar who could step up and make names for themselves this season, including players you may not be all that familiar with. The show then closes it out with the ever-present Son of a Schmidt feature.